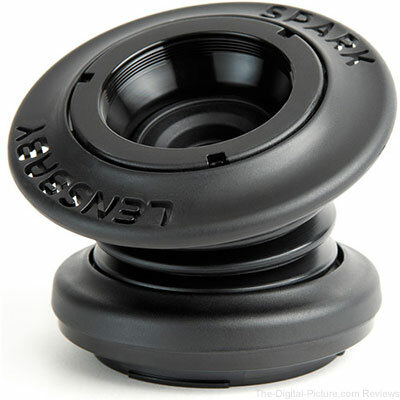 Adorama has the Lensbaby Special Edition Spark 50mm f/2 Selective Focus Lens available for $59.95 with free shipping. Regularly $129.95. 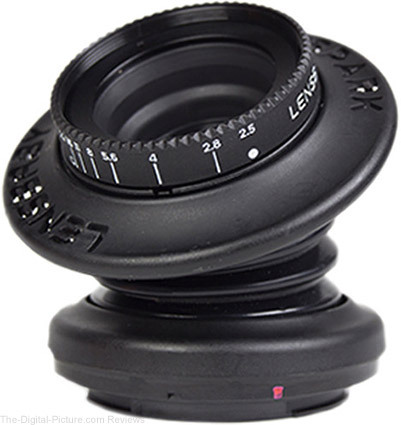 From Adorama: The lens includes three regular apertures and nine specially shaped creative apertures. Shapes cut into the apertures will appear anywhere bright points of light are out of focus in an image (i.e., decorative lights at night or the sun shining through leaves). 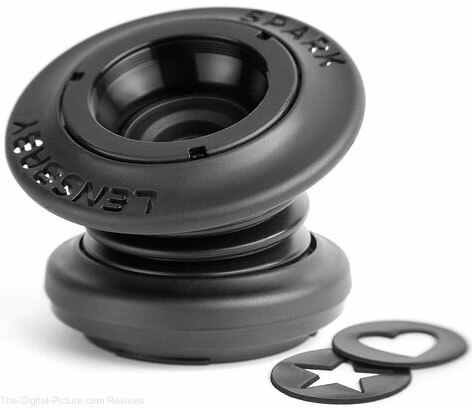 Apertures drop into the front of the lens and are held in place by shielded magnets. A tool is included to swap out the disks. 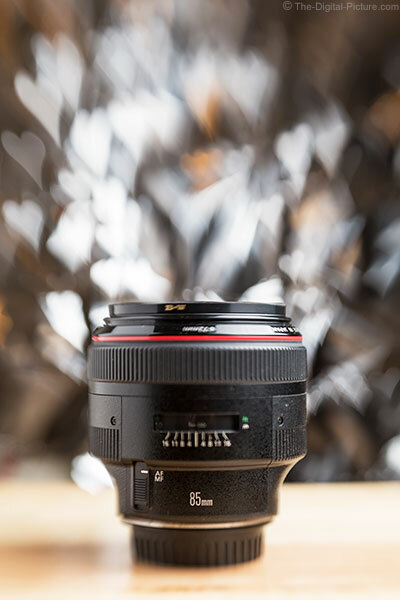 Note from Sean: I purchased this lens a couple of weeks ago when B&H featured it as a Daily Deal. It's a bit of a challenge to work with but it can certainly help you create fun and creative images.